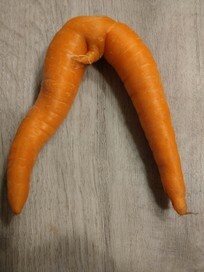 TO HELP THE SUCCESSFUL PURCHASER TO GET TO KNOW YOUR NEW CARROT BEFORE TAKING IT HOME. QUEST APARTMENT HOTEL HAMILTON WILL ALSO OFFER THE HIGHEST BIDDER A COMPLEMENTARY WEEKEND NIGHT IF THE WINNER WISHES TO PICK UP IN PERSON! Please read the questions and answers for this listing.